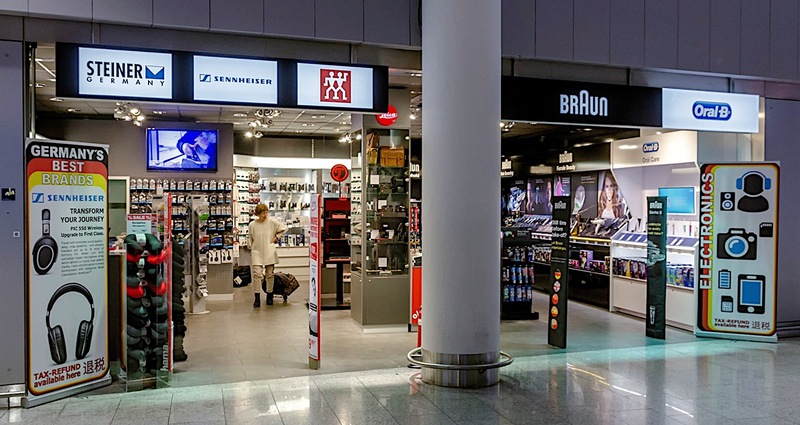 PAX Airport Shopping is the high-quality marketplace for authentic European brands at Frankfurt Airport. We offer a selection of high-end electronics, valuable household utensils, excellent personal care products and fascinating toys. We are determined to bring you a firsthand product experience and we keep our eyes open to offer you excellent value for the best price. We care for our customers. 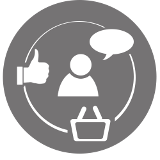 We understand that you do not simply buy nice packaged items but that you want to try out the product. We offer you a firsthand product experience with our many show cases in our shops! We also help you to get your tax¹ back! Simply collect your stamp and we take it from there! Our products are as different as life. We offer products that will support you in every situation. 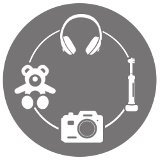 Let it be the hair dryer to get ready for a date, toys to entertain your child, binoculars for your next overseas sailing trip or a camera to memorize all these great moments. Despite the great variety, our products have one thing in common: we strive for state of the art quality! Curious? Then go and just have a look at a few of our most interesting offers at Frankfurt Airport Website. We want you to enjoy your new purchase and not worry about regulations. We are dedicated to quality products. 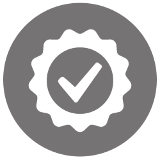 Therefore, we give you at least 1-year warranty on your purchase item! If you encounter any defects simply get in touch with us! We are happy to help you!